Held on the 4th Sunday of each month. We hope you will join us! The Bay Area Writing Project (BAWP) is a collaborative program between the University of California at Berkeley and Bay Area schools, dedicated to improving writing and the teaching of writing at all levels, K-university, and in all disciplines. 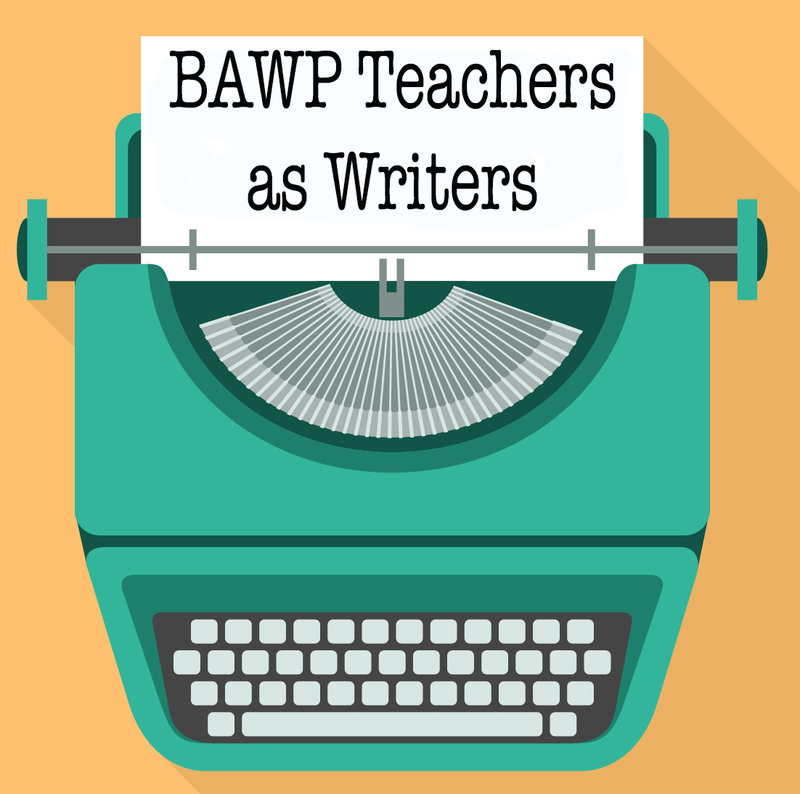 The founding principles of BAWP suggest that the best teachers of writing also write themselves. This monthly reading is a lively and unique place to hear the powerful voices of teachers and other writers in our rich and varied Bay Area communities.Light refreshments provided. If you wish to read during the Open Mic, contact Judy Bebelaar at judy@judybebelaar.com. Expressions Gallery, more than a gallery, offers itself as a community arts center with classes and events as well as its gallery of fine art works.